Define information, program, syntax rules or grammar and syntax errors. 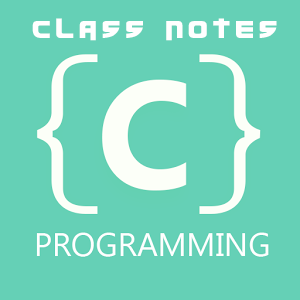 About: Class Notes: C Programming information program syntax rules or grammar and syntax errors. After converting or processing the data which may consists of numbers, characters, strings etc to something which is useful and make much sense to a person is known as Information. So, information is the converted or processed form of data. Program is a set of instructions. The task of processing of data is accomplished by executing a sequence of precise instructions called a program. So program executes instructions to perform task which is specified. Instructions in a program is written using certain symbols and words according to some rigid rules known as syntax rules or grammar. Each programming language has its own rules that must be followed strictly when using the language. Mistakes in using the syntax rules or grammar of a programming language is known as syntax errors. Syntax errors are must be avoided to get successful execution.